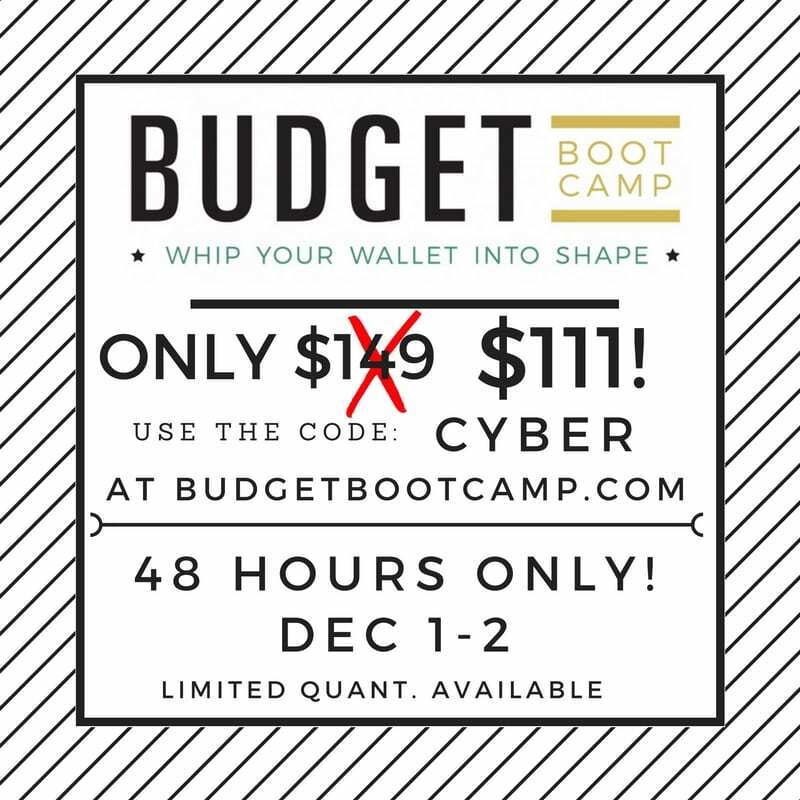 Budget Boot Camp Cyber Sale! Now that the Black Friday and Cyber Monday madness has died down, I wanted to give my Freebs our very own “cyber sale”. 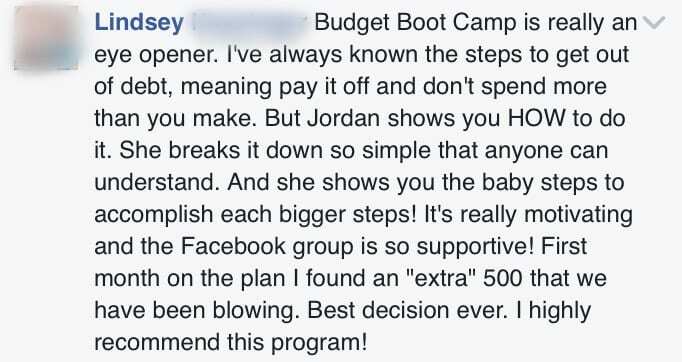 For the next 48 hours only, my super fun online budgeting program, Budget Boot Camp, is only $111 (reg $149!). This is a price you haven't seen all year, and for customer service quality reasons we are limiting the sales this time so pleeeeease don't miss this! 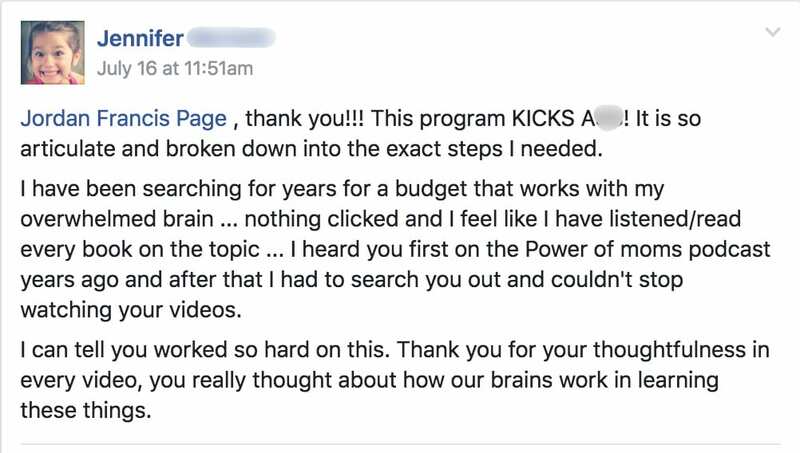 I poured my heart, soul, and literal sweat and tears into making sure the program has everything you could need to provide help with ANY financial situation! Single? 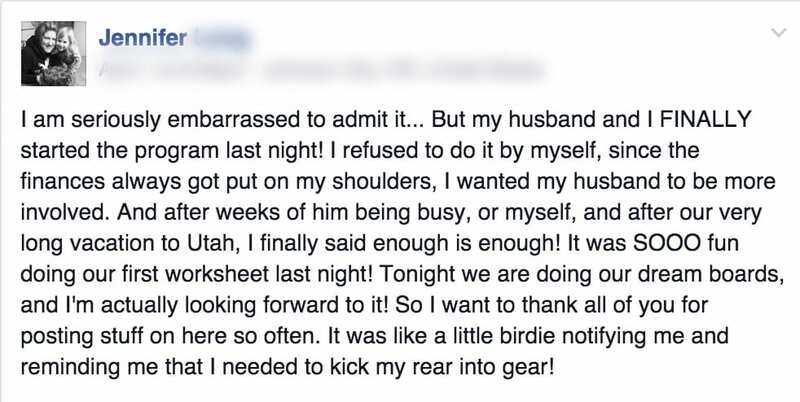 Married? Kids? No kids? Debt? No debt? Scraping by? Sprinting ahead? It's been working for everyone. Pretty exciting, right? It's been so fun to see the progress and success Freebs have been Exciting right?? It's been pretty incredible to see how much progress and success Freebs have been having with this program. 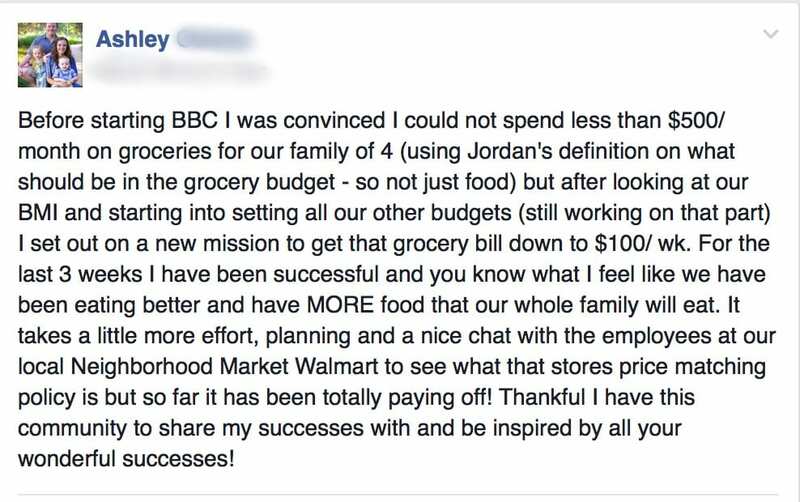 And remember, if for some reason the program doesn't save you AT LEAST what you paid for it, I'll refund every dime! You've got nothing to lose, so don't miss this opportunity. Consider it an early Christmas present for you AND your family. Let me know if you have any questions below, and be sure to take advantage of this before 11:59pm Dec 2!